The 2007 Barrett Middle School “Carmichael Water Conservation Calendar” was constructed with the generous support of Carmichael Water District and Carmichael Kiwanis Club. 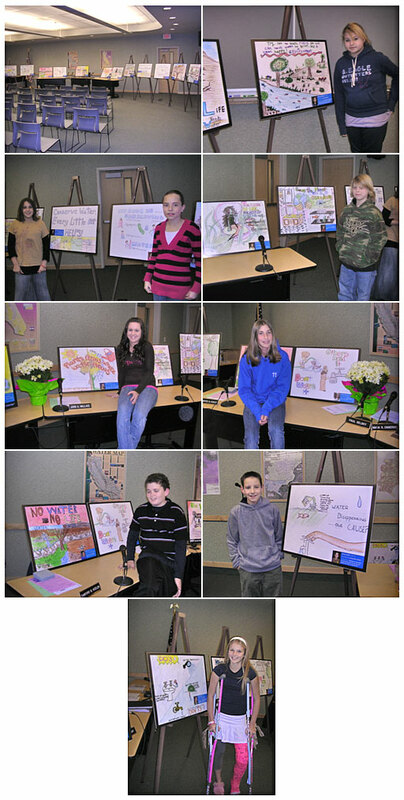 The Art Contest began as an outreach project to educate students about water conservation. Students were invited to submit their artwork for a competition to select 14 winners to be included in the calendar. The theme for 2007 was “Conserve Water for Life”. The resulting calendar helps to generate awareness about the importance of conserving water this great natural resource. We wish to express our appreciation to the Kiwanis Club of Carmichael, and its President-elect, Sandy Kozlen for initiating this project. Thanks to the tireless coordination and development effort of Carmichael Water District’s General Manager Steve Nugent, Customer Service Supervisor Chris Nelson, and Conservation Specialist Diana Ballas, the project was not only a success but, it also brought water conservation to the forefront of the students minds. Special thanks to Barrett Middle School Principal, Lisa Herstrom Smith and Art Teacher, Don Wright for their strong dedication and guidance while educating and coordinating the students. Thank you to all the Participating students for sharing their creativity. 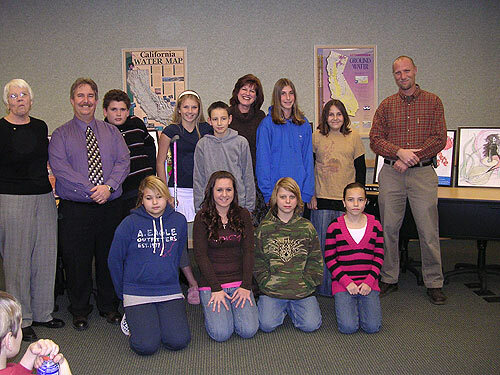 In January of 2007 an awards ceremony was held at Carmichael Water District to celebrate the contest winners and their creativity. Representatives from the Kiwanis Club of Carmichael and Carmichael Water District presented the winning students with gift certificates and poster sized copies of their artwork.